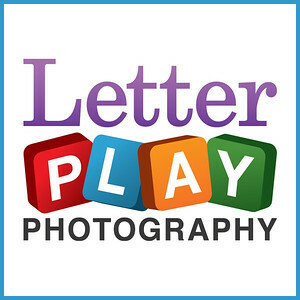 LetterPlay Photography creates unique name art and alphabet letters designed with kids in mind. The name art images are playful, with bold colors and lots of texture to add life to any kid's bedroom or playroom. Also, if you are looking for name art for a baby's nursery, there is a soft, pastel version that is just perfect for a calm atmosphere. Because every name and style is unique, each finished piece is custom made to order. Please contact julia@letterplayphoto.com for more information. I have also created unique sets of alphabet letters, which can be downloaded as PNG files for digital scrapbooking...or whatever you need them for.